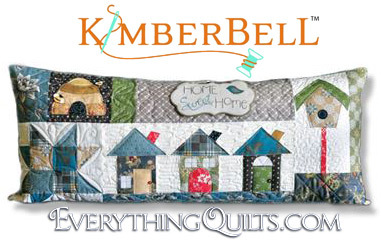 For over a decade, Everything Quilts® has been dedicated sharing our passion for quilting and sewing. Our goal is to inspire you with a great selection of best quality Pre-Cut Quilt Kits, Pre-Cut and Pre-Fused Applique Quilt Kits, Cotton Quilting Fabrics and fabulous Pre-cut Fabrics in Jelly Rolls Fabric Strips, Layer Cake Fabric Squares, Charm Packs and more! We offer everything you need for your next Sewing or Quilt Project or enjoy the convenience of our great selection of Quilter's Notecards and Quilt Kits. On our website or with our great customer service, we educate you on what Sewline Sewing Tools are best to use for your project, and to provide you with quality quilt fabric, quilting templates and rulers, and creative quilt and sewing patterns all delivered to your door. We make it easy with our exclusive ornament kits. Perfect for that someone special on your list! Now available in complete kit, block-of-the-month, pattern set, individual patterns & FQ bundles. 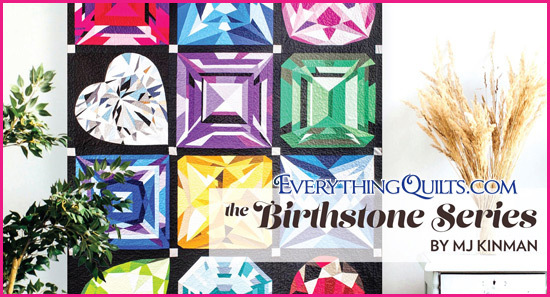 You can make a single gemstone quilt (s) or make the stunning Birthstones Quilt shown here with all 12 gemstones. Don't miss out on these limited kits - Click here to order today! 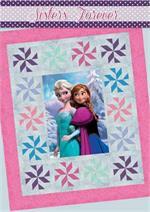 Celebrate each month all year long - includes Pre-Cut & Pre-Fused Appliques! Available as Bench Pillow monthly club or a complete set of twelve bench pillows kits all at once. The pattern set is also available for this series. Great customer service and product support from a company you can trust! We have been online for over a decade and are looking forward to assisting you. 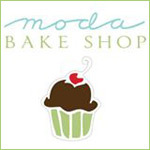 Our goal is to give our customers the best online shopping experience. Shop confidently with our secure shopping cart & we keep info private. Orders are promptly processed and shipped and include email updates and tracking. New lower shipping costs with fast delivery via Priority Mail and UPS Ground. 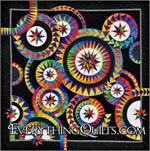 Exclusive kits and products only available at Everything Quilts. No sign-up fees for fabric clubs and block-of-the-months. We offer Special Buy items to our customers during the checkout process. 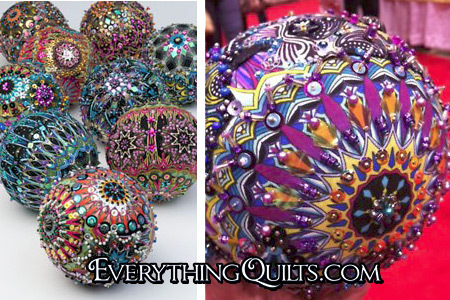 Thank you for choosing to shop with Everything Quilts - we sincerely appreciate your business! 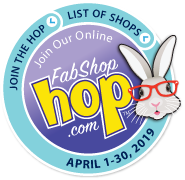 Click on a category link in the left column that starts with the letter "B"
Be sure to scroll to bottom of the category page to see the bunny.